The tablet case and accessories industry is on the edge of its seat. We’ve been figuring out how the new Apple iPad 3 will work with the ever-growing sea of cases to protect your tablet. 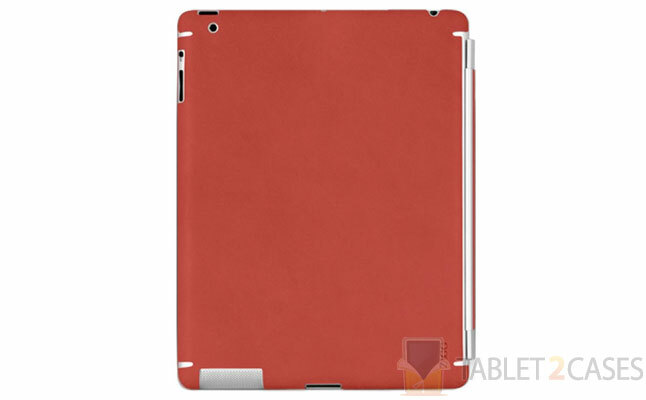 Us here at tablet2cases are pulling late nights helping you to sort through which cases will work with the new Apple iPad 3. The good news is that although the new iPad 3 is a thicker a bit thicker (0.03 inches, precisely), plenty of cases and accessories are compatible. One of the biggest worries for the tablet case world pre-iPad 3 release was how the external ports of iPad 3 would look. Would the volume rocker position be different? Would the camera lens be slightly changed? What about the headphone jack? Many cases out there are fitted exactly to Apple iPad 2 specifications and that could potentially cause a huge problem for case makers and case users. 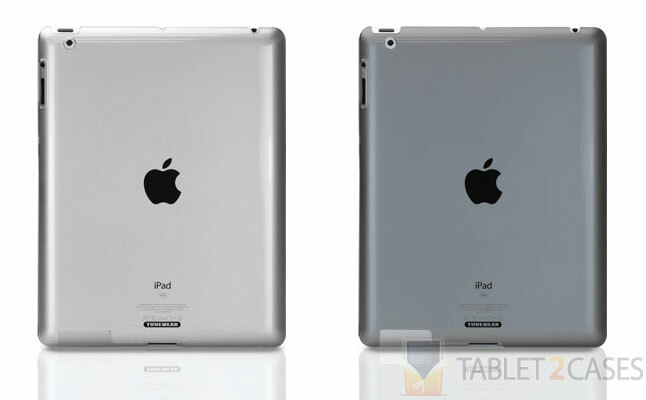 Luckily, we can lay our worries to rest because the iPad 3’s external features match up almost exactly with the iPad 2. The real test for the external ports is something like ZAGG Skins. They are made especially to for the finer features of the iPad 2 and I’m happy to report that they fit almost as nicely with the iPad 3. 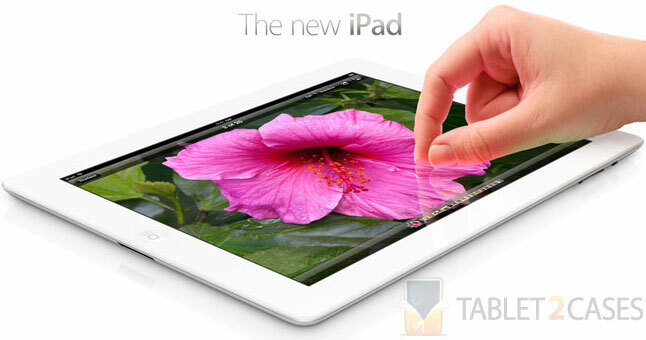 The only difference is a bit more of your tablet edge is exposed when you put the ZAGG on the New iPad. Apple's simple Smart Cover works well with both the iPad 2 and the New iPad. If you’ve got a tablet screen protectors , that’ll work too. Basically, if the accessory plugs into the iPad, it should work OK (so headphones, pin connectors, even most docking stations will still do the trick). If you have a case that the Apple tablet is held loosely in, like the Smart Case from WaterField, then it should work with the iPad 3. Remarkably, the tablet clam cases also work out well with the New iPad. Protective backing shells are a gamble. Even if the iPad 3 is less than a millimeter thicker, that could be enough to make those tight-fighting, form-molding hard plastic shells not work. The thickness on the back is the main difficulty with the iPad 3. If you have a more jelly-like shell, such as the Soft Shell from Tunewear tablet cases, then you could give it a go and try inserting the New iPad (it’s not like squeezing a square peg through a round hole). 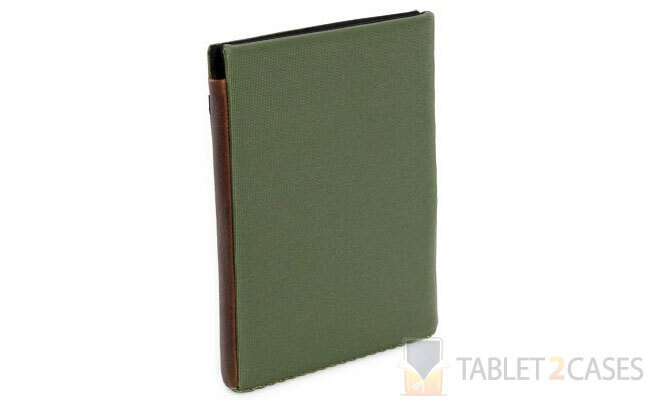 This also goes for folio tablet cases , which rely on a tight fit. You might be able to shove the New iPad into the case, but it is likely to be an uncomfortable fit. So, you can always give it a go and if it feels uncomfortable, come back here and browse our cases for the right fit for your New iPad. Does the New iPad mean we have to change our whole typing routine? I’ve gotten used to typing away on my iPad keyboard and really don’t feel like going through the whole learning curve of tablet keyboard typing once again. So what works, what doesn’t? One of the best iPad keyboard cases out there, the ZAGG Folio, works OK with the New iPad. Still, the extra bit of thickness does cause it to not function as well: you can insert the tablet into the case, Bluetooth pair it, and type away but the ZAGG Folio doesn’t close as well as with the iPad 2. So, if you have one of these fantastic cases and want to transfer it over to the iPad 3, all I can say is that it might work for some time but you might just want a new, perfectly designed iPad keyboard pretty soon. 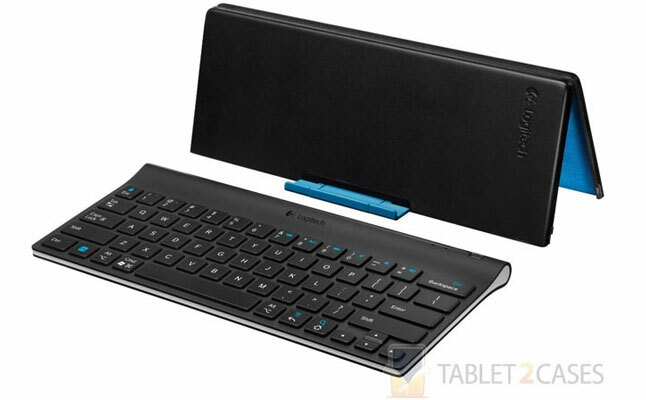 The Tablet Keyboard from Logitech is a versatile beast. 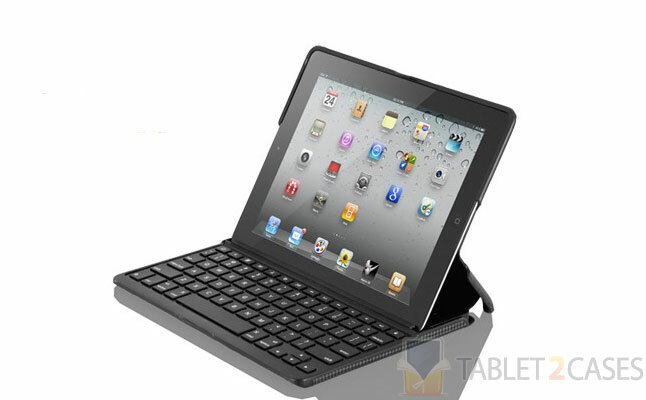 It allows the tablet to sit in an adjustable position and will suit the iPad 3 well. So, after all of the above being said, there are Apple "New iPad" 3 cases being made that are designed specific to protect your New iPad and make it look that much cooler. It might be worth waiting for these new cases to come out and chose then if you don’t have a case yet. In the meantime, as case makers are in the race to produce well-crafted iPad 3 cases, we’ll be here to cover all the new developments. Tablet Insight is a weekly column by Thomas Andersen that focuses on the innovative tablet uses and considers what is the most compatible and necessary tablet case.